Seek To Know The Truth: Question (To The Berean Call): I’ve been told that you are not cessationists. If that’s the case, how do you explain the fact that nowhere in the church today do we see anything close to the signs and wonders that took place during the time of the Apostles? Question (To The Berean Call): I’ve been told that you are not cessationists. If that’s the case, how do you explain the fact that nowhere in the church today do we see anything close to the signs and wonders that took place during the time of the Apostles? Question: I’ve been told that you are not cessationists. If that’s the case, how do you explain the fact that nowhere in the church today do we see anything close to the signs and wonders that took place during the time of the Apostles? Response: We simply try to be biblical Christians, thereby avoiding cessationist, non-cessationist, continuationist, or any of the other labels and definitions imposed by man on certain beliefs. We believe that the gifts of the Spirit are given for the edification of the church and will continue through the church age. 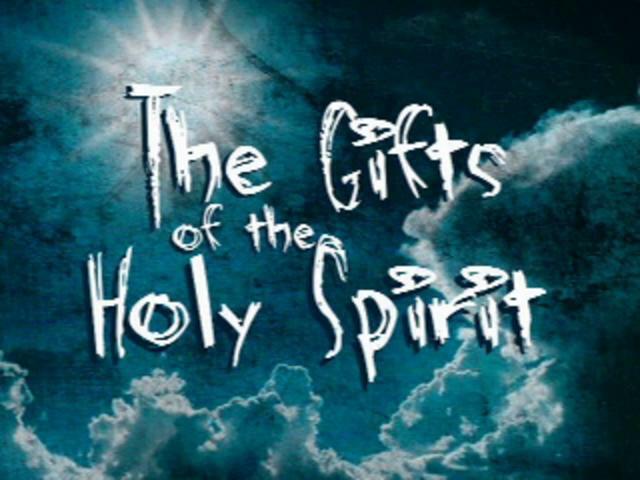 If the gifts had ended after the death of the last apostle, then all of Paul’s instructions regarding the gifts and the work of the Holy Spirit would have been seriously short-lived. That makes no sense. Why don’t we see miracles like there were in the days of the apostles? A couple of reasons should be evident: 1) Those who take a cessationist perspective (that the gifts have ceased) would hardly storm the throne of God seeking His miraculous intervention. That would include a large portion of those within conservative evangelical churches. 2) Sadly, many of those who do seek after signs and wonders don’t demonstrate the prerequisite holiness for God to work through them. Certainly God, for His own glory, can and does sovereignly override such limitations. Miracles that were manifested through the apostles confirmed that what the apostles taught was indeed the word of God. Yet that was not the only reason why God worked through them; they were not only “talking the talk, they were walking the walk.” In other words, as God’s vessels, they reflected His truth through holiness. When one considers the landscape of the church today, whether Pentecostal, Charismatic, or conservative evangelical, God’s holiness is sorely lacking. If you’re going to have the power of God operating in this way, then you can’t have people who claim to be miracle workers who are committing adultery and involved in homosexuality and lying and cheating and so forth. How are we going to have a church that is demonstrating God’s miracles to the world when they’re not living pure lives? That would be a horrible testimony of God. He could hardly put His stamp of approval on such a church. So basically, as far as seeing this in the church as a whole, you’re not going to see it. It might happen in some special cases. We’ve all seen Him do some amazing things, but as a general rule, we’re going to have to live holier, purer lives if we’re going to see what they had in the first century. They lost it because of sin entering in, just as with Israel. And yet we still hear of God moving in miraculous ways today. We hear of genuine healings and provision for needs (in ways that only God could have orchestrated). We hear of God’s deliverance of individuals from certain death and His placing people in the right place at the right time to accomplish His will. It’s usually done quietly and behind the scenes. God is always God. He doesn’t change. And His Spirit is still working. Unfortunately, much of what is done in His name and promoted as “miraculous” is not His work at all. So, yes, we believe that the Holy Spirit is still active in believers’ lives today, but much of what is splashed around out there as “miracles” is coming from another spirit. ‹ Question: Is it not true that the teaching in the gospels is for Israel and the Millennium and that the teaching for the church is found in the Epistles?